Huawei Mate 10 users in the Middle East happy to hear that the company has released Android 9.0 Pie based EMUI 9.0 update. It is a beta update being given the code name ALP-L29 9.0.0.153 (C185E2R1P11) accordingly to a changelog. 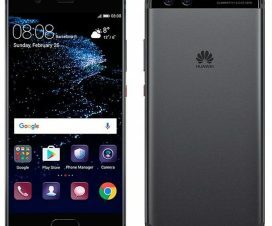 Here ALP-L29 is a model code for dual-SIM Huawei Mate 10, 9.0.0.153 is the software version which is based on EMUI 9.0 and finally C185 is the region code i.e. for Middle East. 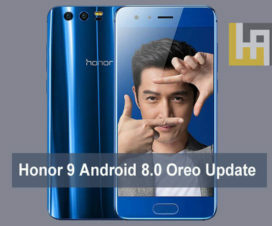 Since the announcement of Android 9.0 Pie based EMUI 9.0 ROM at the IFA 2018, Huawei has released the beta version of this software to at least nine of its devices. However, only the users from China and Europe are able to participate in this beta program. Now, this Chinese smartphone giant has started pushing the EMUI 9.0 Pie beta update for its phones in other regions of the world. 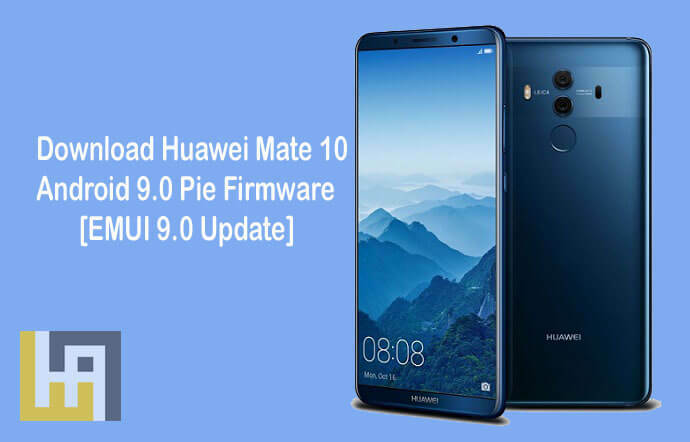 According to reports, the Huawei Mate 10 users in UAE and Kuwait will be next in the list to get this Android Pie EMUI 9.0 beta firmware update. Alongside the Mate 10, Huawei also confirmed Pie beta update for Huawei Mate 10 Pro and Huawei P20 in the regions of UAE and Kuwait. 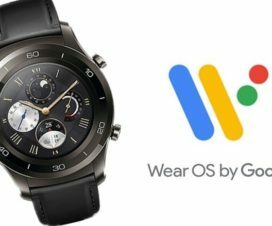 So, we need to wait for the news from Huawei itself. Stay tuned as we’ll update once Huawei starts pushing stable version of Android Pie to its Mate 10 devices.